solve problems and develop a project based on these interests. This could be anything from making and selling jewelry to creating a social venture that screens high school athletes for heart conditions. 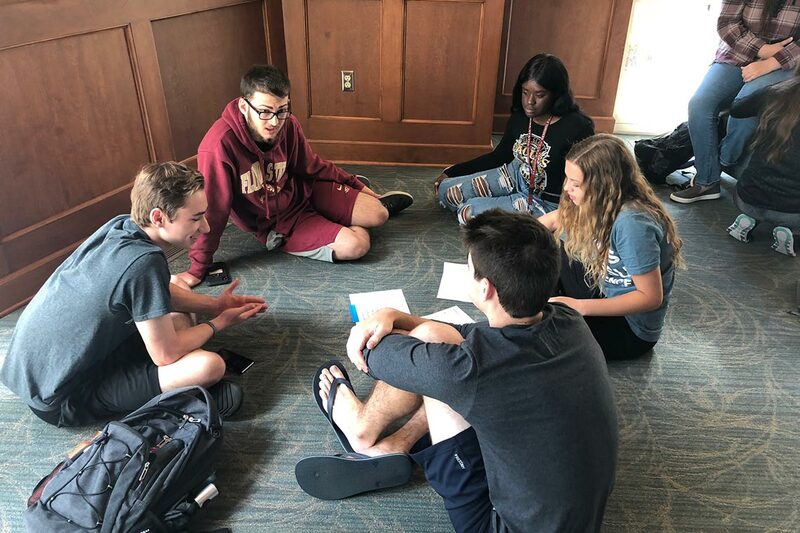 Students form groups of passionate innovators and build friendships that will last throughout their time at FSU and beyond. EILC students develop their creative, technical and practical entrepreneurial skills and exposed to campus and community resources that support these efforts. The EILC is located in Deviney Hall, directly behind FSU’s exciting new Innovation Hub, with its maker space containing all kinds of equipment, from 3-D printers to an virtual reality lab, for students to turn their ideas into reality. 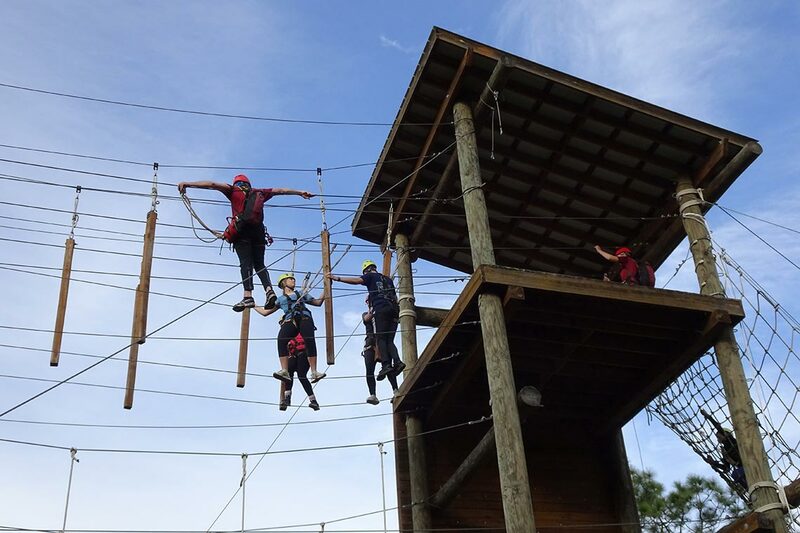 The EILC Colloquium course is held in this innovative and collaborative environment (https://innovation.fsu.edu/). The EILC will give the students the perfect place to study, work, and live together and create an energetic environment for idea generation, brainstorming and development. Students in the EILC take a Fall and Spring Colloquium for one credit hour each semester. They also take one three-credit-hour in-house course each semester. These courses will satisfy some of the Liberal Studies requirements for all undergraduate FSU students and need not add additional credit hours to a student’s course load. 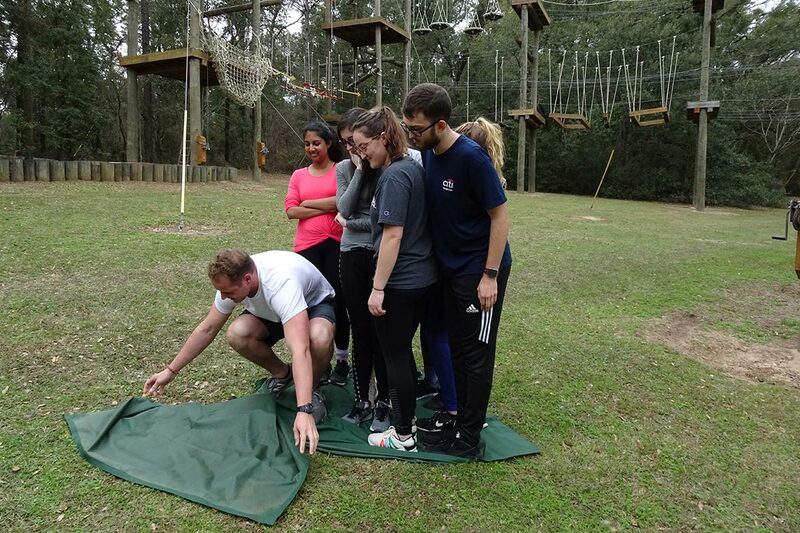 The Jim Moran School of Entrepreneurship offers students case-study learning while providing opportunities for innovative, hands-on application. Students will take introductory courses in entrepreneurship and specialized courses in technology commercialization, strategy formulation, organizational design and venture finance. The curriculum is designed by full-time faculty and Entrepreneurs in Residence (EIRs). They will teach students team project planning and how to launch, manage and generate income from a venture. The foundation of the Jim Moran School of Entrepreneurship is its creative and dynamic interdisciplinary entrepreneurship curriculum. The undergraduate degree prepares tomorrow’s entrepreneurs for the difficult financial, ethical, legal and global competitive challenges of the future. The Jim Moran School of Entrepreneurship’s programs will maximize a student’s ability to analyze and respond effectively to these issues, improve critical thinking and build up the discipline needed to compete in today’s challenging and potentially lucrative field of entrepreneurship. The Jim Moran School of Entrepreneurship also offers several minors in entrepreneurship. Learn more about Minoring in Entrepreneurship. Deviney Hall is close to Innovation Hub and Strozier Library where students will be working out of and studying. What’s a Living – Learning Community? 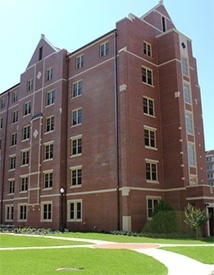 At Florida State University, a Living–Learning Community (LLC) is a small group of students whose rooms are together in a reserved section of a residence hall. They share a common interest, and take one or two of their classes together — usually in a small classroom inside their residence hall. 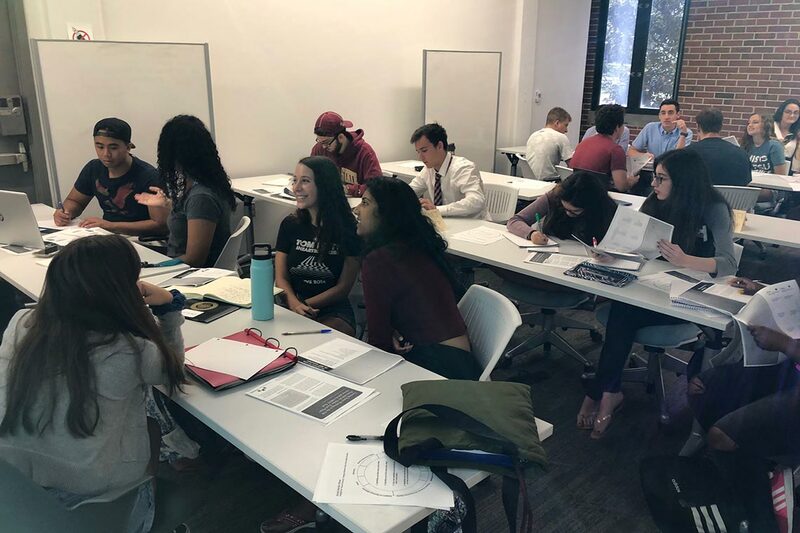 Designed primarily for first-year students, an LLC is a great place to plug into a supportive network of students and distinguished faculty as soon as you arrive at FSU. If you’re admitted to FSU as a First Time in College student, there’s an LLC for you — regardless of your major, career goals, or accelerated credit earned in high school. Once you’ve submitted your Fall/Spring housing contract, consider applying for one or more LLCs. Selection is competitive and based on the quality of a brief LLC application. To learn more about each community and how to apply, explore the links on this page or contact University Housing. Carefully read the EILC agreement at housing.fsu.edu/livelearn. If you have any questions or concerns about anything in the agreement, contact the EILC Faculty Director, Wendy Plant, at wplant@jimmoranschool.fsu.edu or Kaitlin Simpson at ksimpson@jimmoranschool.fsu.edu. Compose a one-paragraph response to each of the prompts provided. Submit your Fall-Spring housing contract at the myHousing portal as soon as possible after you are admitted to FSU. Submit your EILC application at housing.fsu.edu/applyLLC. Pay careful attention to the decision date and instructions provided on screen and by email; to receive and accept an LLC invitation, you must log back into the application on the designated decision date. Repeat Steps 1 through 3 to apply for additional LLCs if you wish. On your designated LLC decision date, log back in to check your LLC application status online; if your application status is “Invited”, accept online before 11:59 p.m. EDT Saturday of the same week. If your status is Alternate, check it again weekly. Invitations not accepted by 11:59 p.m. EDT Saturday of the week they appear online may be withdrawn. For all LCs except Music, applicants will submit brief responses to each of these prompts as soon as possible after you have submitted your Fall-Spring housing contract. Students in any LLC can expect to meet and spend time with like-minded people. What other benefits do you expect to gain by participating in this particular LLC? If you have chosen a major, what led you to this choice? If you have not yet chosen a major, which majors appeal to you and why? What was your favorite high school class and why? What was your least favorite high school class and why? Based on this written application, some applicants to the Social Justice or WIMSE LCs will be invited to participate in a phone interview with an LC student or staff member; final acceptance into WIMSE or SoJust is based on both the written application and the interview. If you are chosen for an interview, we will notify you by email. If you are selected as an alternate for any LC, we may need to contact you very quickly by email or phone when a space becomes available. If you are invited by email or phone, you must accept promptly or forfeit your invitation.